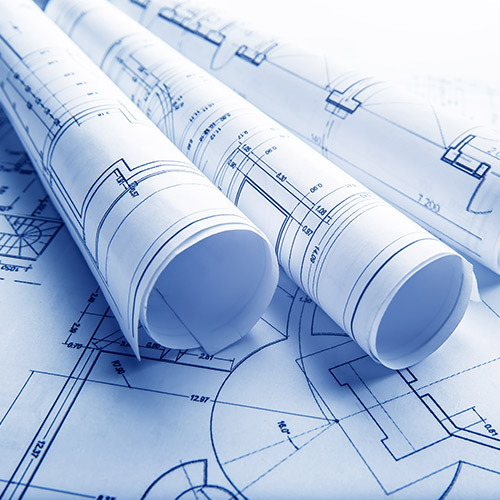 Our state-of-the-art 42 inch digital scanning, copying and 4 color printing equipment makes Printing By Johnson the preferred blueprint printing shop for Macomb County architects, general contractors, city planners and building trades. 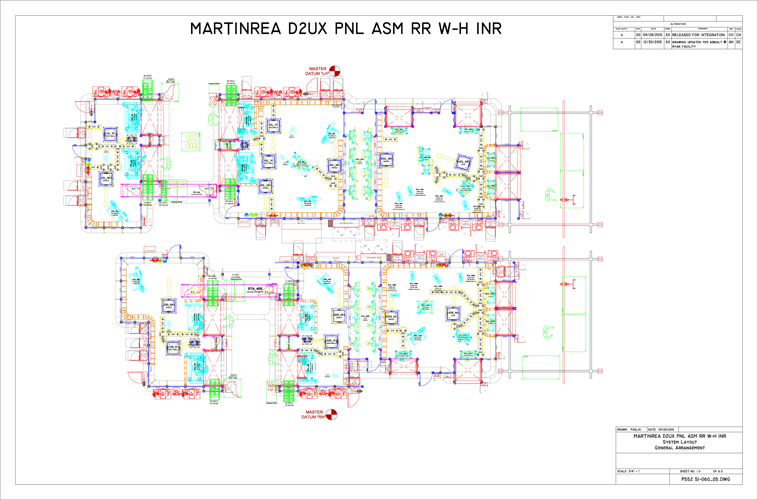 Most area printers – including “big box” office supply stores – do not have the capability to print your blue prints and other large format documents! Printing by Johnson offers crisp, clear wide-format scanning, copying and 4 color printing at the most affordable prices. We also have the speed you need with our rapid state of the art equipment that can print 30 pages in only 2 hours. This makes us up to 5 times faster than other blue print printers. 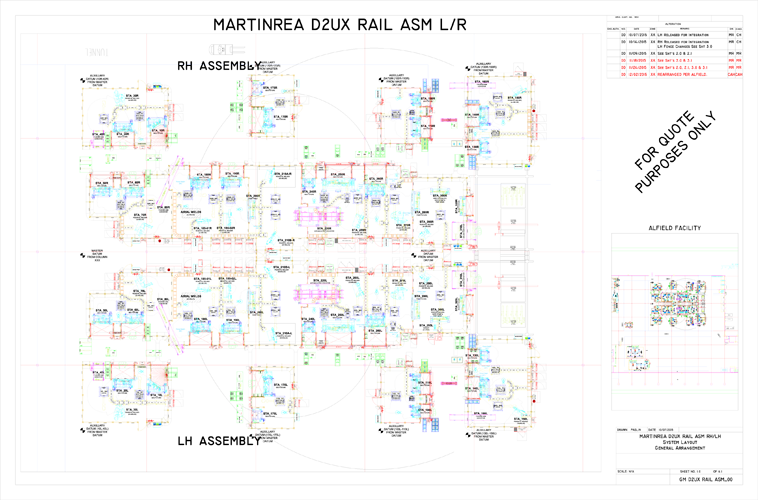 Never let blueprint printing and copying delay your projects again! Our equipment prints your job from a “roll” of paper so our equipment can handle runs that are up to 42″ wide and any length. No matter how big your blueprint job, we have the equipment – and the speed – to handle it. We guarantee that you will be impressed with our affordable prices, high quality output and fastest possible turnaround time on all of your blueprint printing jobs! No matter what your blueprint copying or printing needs, you will find that our prices and our quality of work are second to none. When the “big box” office supply stores simply don’t have the equipment to meet your needs, our specialized printing services – and our experienced, friendly, personalized copying services – are here to take care of all of your blueprint needs. We guarantee you will be 100% satisfied when you use Printing By Johnson for all of your copying and printing.